Bollywood celebrities are always a part of the paparazzi, but these celeb kids are no less and are stealing the limelight as well. From the adorable little ones to the sassy teens,they are pretty colorful personalities. They no longer need their parents’ name for people to know who they are. These are the names of the kids of the renowned actor Shah Rukh Khan. Shah Rukh has never failed to impress us and we all love him! He has millions of fans around the globe and it is not very surprising to see his kids getting the fame. While AbRam makes us go “awww”, Aryan’s perfect face and Suhana’s charming personality is swaying everyone away. 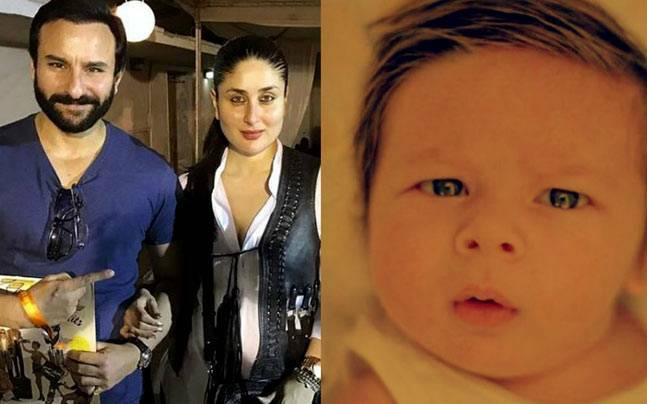 The apple cheeked Taimur, son of the actor couple Saif Ali Khan and Kareena Kapoor Khan is definitely one of the cutest babies in Bollywood! The 6 month old is melting hearts, he is just so aww-dorable! 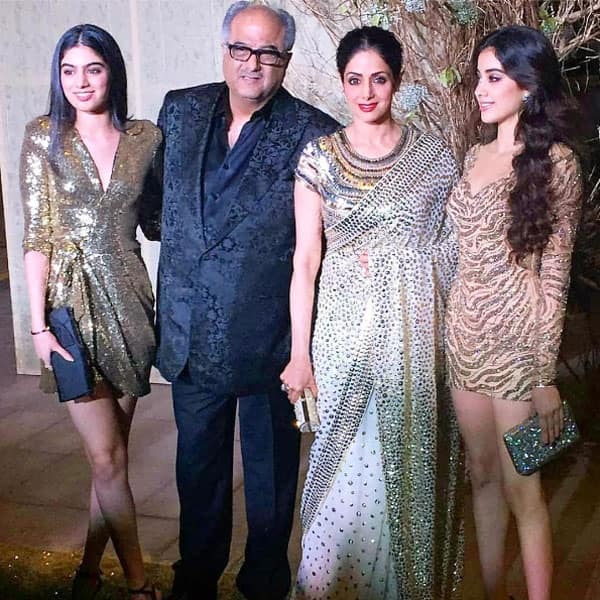 They are the beautiful daughters of actor Sridevi and filmmaker Boney Kapoor. While Jhanvi is all set to make her Bollywood debut in Karan Johar’s ‘Student Of The Year 2”, she has been in the limelight from some time now. We cant wait to see what she has in store for us! 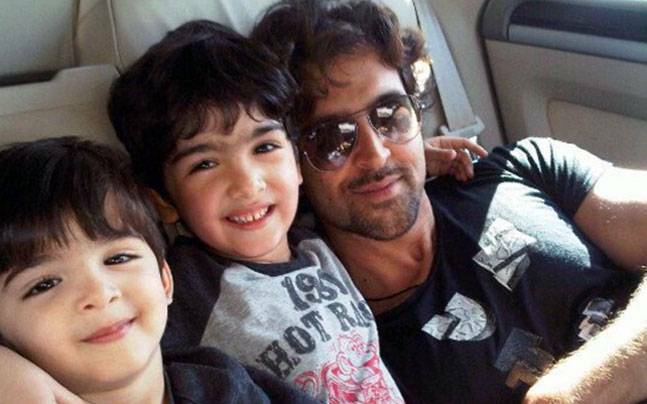 Bollywood’s hottest dad, Hritik Roshan has two sons Hrehaan and Hridaan. “Hrehaan is like his father. He is extremely intelligent and superb in calculations. He is a very quiet boy, but is inquisitive about things around him. Hridaan is just like me. He is a very happy-go-lucky, fun child and doesn’t complain about anything. He is always smiling and is a complete rock star,” ex wife Sussanne was quoted as saying in an interview. 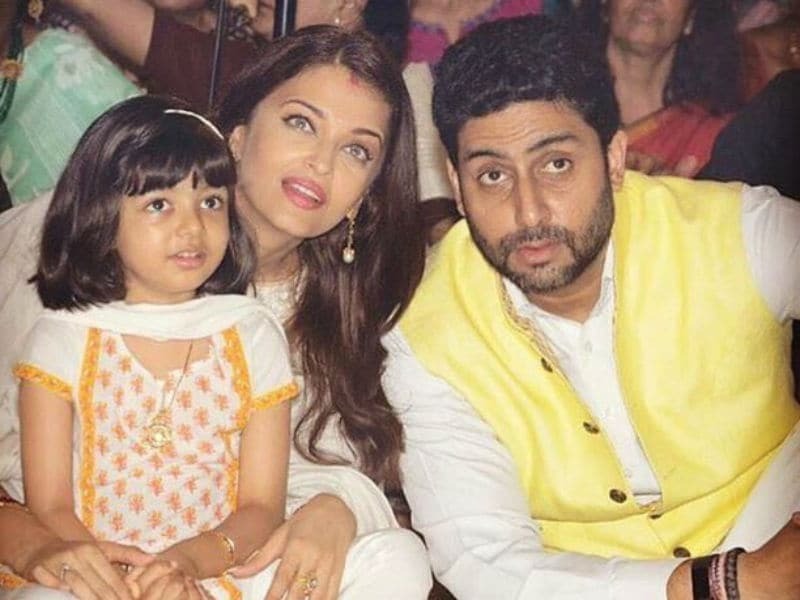 Actors Aishwarya Rai Bachchan and Abhishek Bachchan’s five-year-old daughter Aaradhya is one of the most popular star kids in Bollywood. Born in Bollywood’s most royal family, Aaradhya is always surrounded by the paparazzi. Chunky Pandey and his wife Bhavana Pandey have two daughters, one of them is this 18 year old girl Ananya. She is rumoured to be making her Bollywood debut with Karan Johar’s Student of the Year 2. The star kid has already become a sensation on social media. 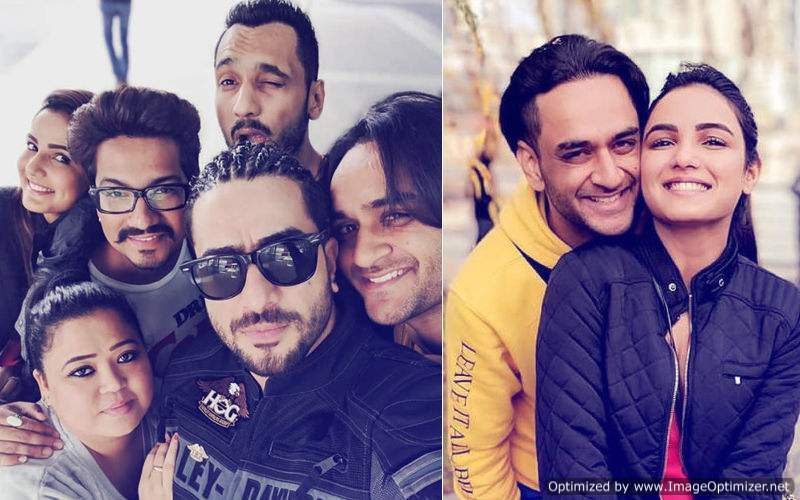 Next story See pictures from Mohit Marwah’s star-studded wedding in UAE! Previous story REVEALED: Priyanka Chopra to make a Bollywood comeback with a sequel of her THIS film!